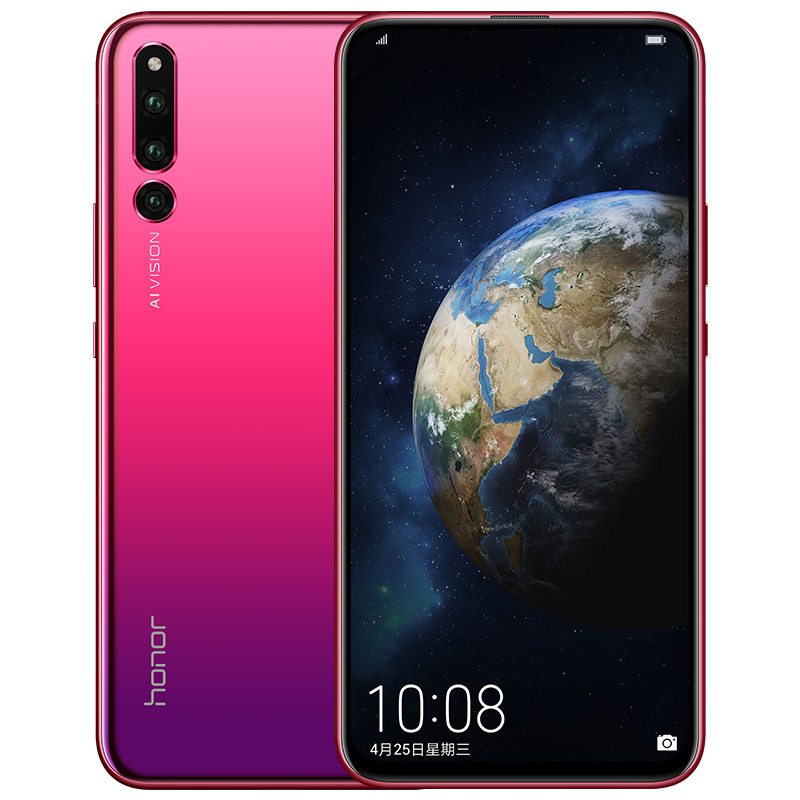 Unfortunately, Honor does not officially sell or distribute the Honor 2 in Europe. Officially, Honor claims that the intelligence built into the Magic 2 was designed to make life easier for the Chinese, and it would not work at all in countries outside of China. However, there is something cooking, and Huawei's subsidiary is working on bringing the Magic 2 to other countries as well. We have decided to take a quick look at Honor's high-end smartphone. Model: I don't know if any of our readers remembers the day when the hardware mattered the most, not the outlook of the device you own. I think we are getting to these days for smartphones as well. The problem I see with modern devices is that they are mostly copies from other devices and there is no real innovation. Is Honor’s Magic 2 any different than that? Well maybe yes, but mainly no. I say yes, because it is equipped with 6 lenses, which is pretty interesting. Then there is this sliding screen thingy, but it is a copy feature from Oppo / Xiaomi in my opinion. But I don't call those features to be innovative. Why? Having 6 lenses does not mean anything if you are not able to take crystal clear pictures. There were times where we had seen smartphones with 21X zoom or 50MP cameras, but they were useless since the lenses couldn't keep up with claims made by the manufacturer. It seems like the same applies here as well. But it is too early to speak, while nowadays with some magical software update new stuff can be added on to devices and god knows what could be possible with so many lenses. Having said that, I can't keep myself from asking the question: Do I need that many lenses? Really? Sliding the phone is a feature from early 2000s I guess. Does it add a real usefulness to device? I doubt that. Besides all other things, I think the most appealing feature of the device is that its screen is almost bezelless. Then it also has a strange resolution, but I will skip that for now. A smart assistant called YOYO is coming to greet you. The claim is that it can read your mind. But who died because of making promises? There is competition though. Especially with Xiaomi Mi Mix 3. They share too much in common. Should you be buying this device? My honest answer, I don't know. I mean, a sliding phone, six lenses, YOYO etc. etc. Having spend long time reviewing too many hyped devices, for some reason my gut feeling tells me to skip this one. After all, it is Honor not Huawei, so people would already be skeptical. Its segment is not high end. When you put too many shiny features in one thing, we know what mostly happens. They break. It is too early to make a claim, as more user reviews come out, it will be easier to make a judgement of the device. But at the end of the day, it is hardware-wise mediocre and for its price, there might be other alternatives. 78.53%: This rating is not convincing. The laptop is evaluated below average, this is not really a recommendation for purchase.